(you could offer more choices to your customers) * High speed delivery. (Accelerate your capital operation; Take one step earlier to seize market) * Continuous product and price information update. How could I get a sample for a mobile phone case 9 Free sample,sample lead time 1-3 working days. 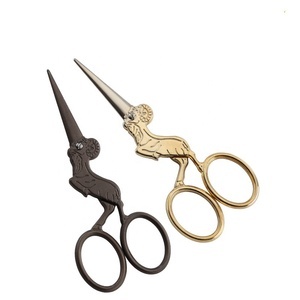 1 YRS Ningbo M&T Import And Export Co., Ltd.
Tailor's shears include an all - metal handle loop design for protection from drops and handle breakage. An aggressive offset handle design keeps hands above cutting materials. 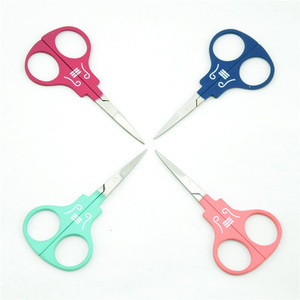 These high quality shears perfectly cut heavy fabric such as canvas, drapery and clothing. 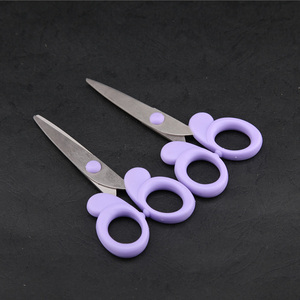 1 YRS Yangjiang Yangdong Grace Beauty Tools Co., Ltd.
With our sewing scissors you are able to cut fabric, ribbon and yarn cleanly to the tip. For nipping threads and other light cutting operations, you can count on us for the quality you deserve. 3. Deliver the goods to our customer all over the world with the speed and precision. 11 YRS Yangjiang Yangdong Ligao Hardware Co., Ltd.
4 YRS Shanghai Shingmore Bridge Imports & Exports Co., Ltd.
We maintain the long-term supplying cooperation with dozens of large-scale manufacturers. We maintain the long-term supplying cooperation with dozens of large-scale manufacturers. We promised to answer your questions within 12hours, fast delivery within 72 hours after you place the order. &hearts; Great for lasy with thick eyebrows. &hearts; Comb separates brows to visually see cut. &hearts; Ergonomically designed handle for No. : CP.AAA-MRJ. 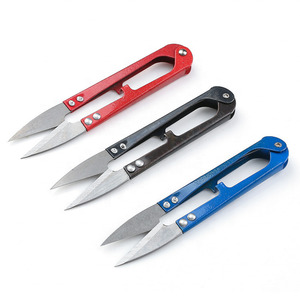 Alibaba.com offers 3,018 scissors shape products. About 22% of these are scissors, 1% are tailor's scissors, and 1% are nail clipper. 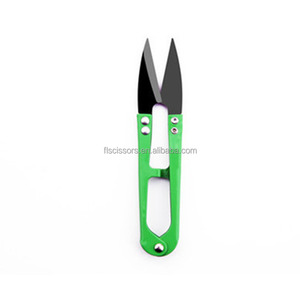 A wide variety of scissors shape options are available to you, such as stainless steel, plastic, and iron. 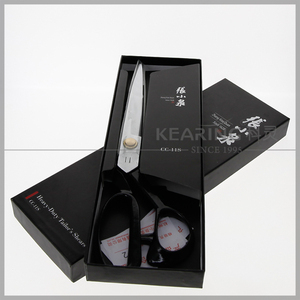 You can also choose from kitchen scissors, student scissors, and tailor scissors. As well as from carbon steel, aluminium alloy. And whether scissors shape is pruning, shearing, or snipping. 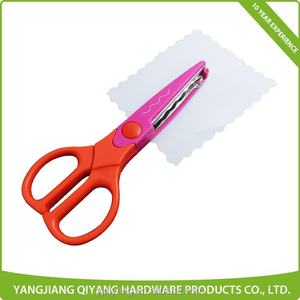 There are 3,018 scissors shape suppliers, mainly located in Asia. 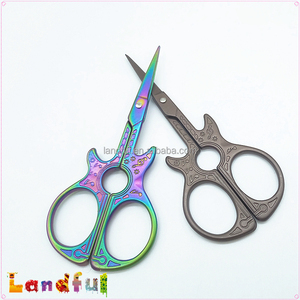 The top supplying country is China (Mainland), which supply 100% of scissors shape respectively. 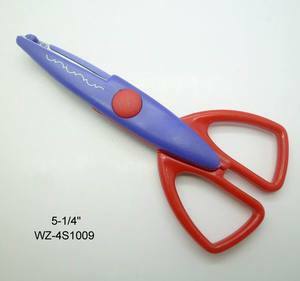 Scissors shape products are most popular in North America, Western Europe, and South America. You can ensure product safety by selecting from certified suppliers, including 360 with ISO9001, 344 with Other, and 146 with BSCI certification.